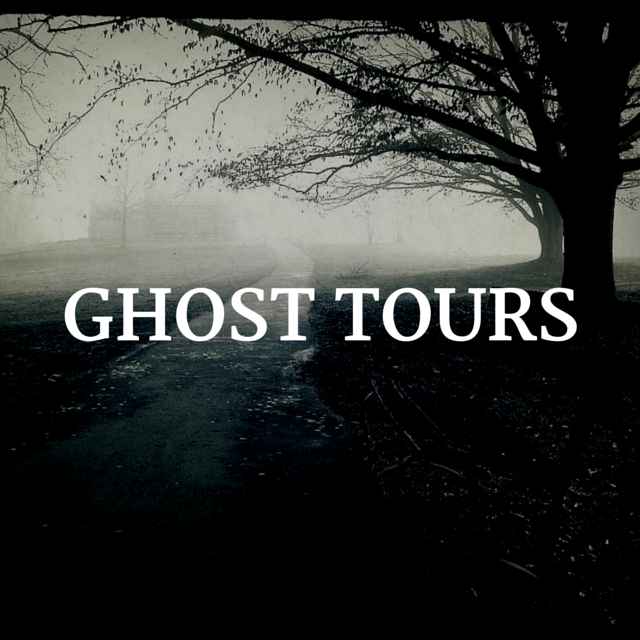 You may schedule a private ghost tour at a cost of $200 per hour for up to 12 people. Please like our Facebook page so you will be notified when we schedule public tours. ​Mark your calendars to attend the Clermont Venue Ghost Tour each year in October. The night will consist of a narrative stroll through historic Clermont and the Clermont Hotel as your tour guide shares some of the many haunting stories from the past. Length: Tours will take approximately one hour to complete. Group Limit: A maximum of 15 individuals can register for each tour. If you would like to dine at the venue, dinner is available one hour before each tour.you can purchase a combo dinner/tour ticket. *Please wear comfortable shoes, because the tour will consist of walking and taking steps. Space will be limited to 15 individuals per tour, so reservations are required.